He’s big! Like ‘German shepherd with no legs’ big. Seriously. I don’t know what he’s mixed with but he’s AWESOME. 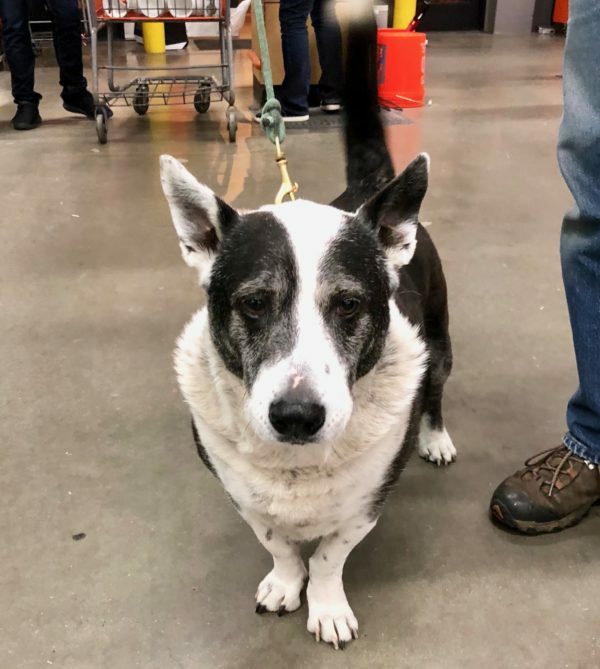 This entry was posted in Dog of the Day, DoggiEvent and tagged Cardigan Welsh Corgi, Colma, Event, Mixed Breed. Bookmark the permalink.